The much touted West Indies tour of India is round the corner ~ they will play two Test matches from November 6 to 10 and November 14 to 18. Some say that WI was preferred as the 2nd of these tests would be Test no. 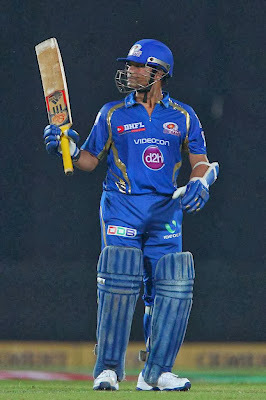 200 for legend Sachin Tendulkar. The 15-member squad captained by Darren Sammy includes as many as seven players — Kirk Edwards, Kieron Powell, Sheldon Cottrell, Narsingh Deonarine, Veerasammy Permaul, Shane Shillingford and Chadwick Walton — from the West Indies A side which is presently touring India. The others are : Tino Best, Darren Bravo, Shivnarine Chanderpaul, Chris Gayle, Denesh Ramdin, Kemar Roach & Marlon Samuels. Yesterday as Trinidad & Tobago went down – one man who excelled and bamboozled was Sunil Naraine with figures of 4-0-17-3; top class performance and his victims were Smith, Ambati Rayudu [a first ball duck] and Rohit Sharma ~ in fact in one over he could have had all the 3 of them as he threatened to take the match away from Mumbai Indians……… he is not there !!!! At Delhi, MI won making it an all too IPL finals in CLT20…. Now a days, more than the bowlers, the supports fear when Sachin is at the crease ! ~ it was not exactly vintage stuff – still a day when Sachin made runs – a couple of good sixers making them happy. 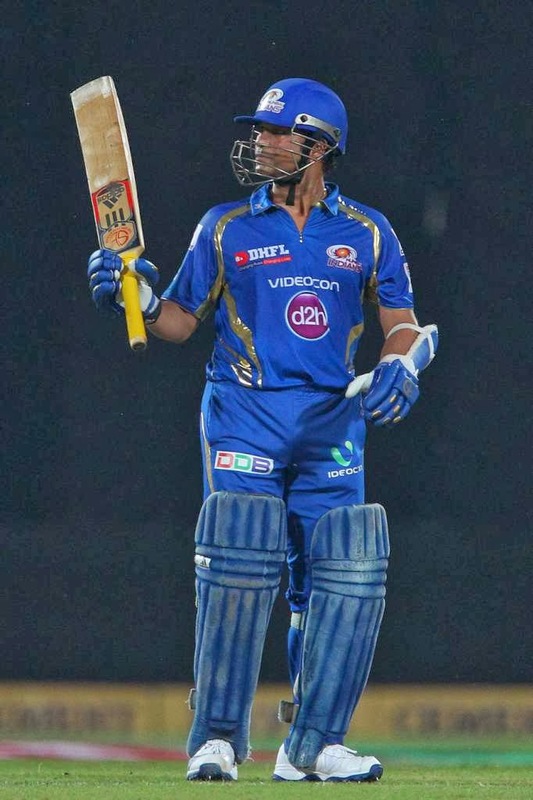 He required 26 yesterday and joined the elite 50000 runs club in all forms of recognized Cricket………. ~ great, yet he is not alone out there. In fact there are 15 ahead of them. Some are known – some played cricket before – you or me were born….. and mostly all of them are from England…. Gooch, Hick, Hobbs, Woolley, Boycott, Hendren, Dennis Amiss, CP Mead, WG Grace, Gatting, H Sutcliffe, Mark Ramprakash, Wally Hammong, CG Greenidge and IVA Richards too are there – but perhaps because they played English league for a long while. Yet another milestone for the little master…………………………..
that not sufficient persons are speaking intelligently about.